The previous section outlined some key terms and definitions for the study of writing. 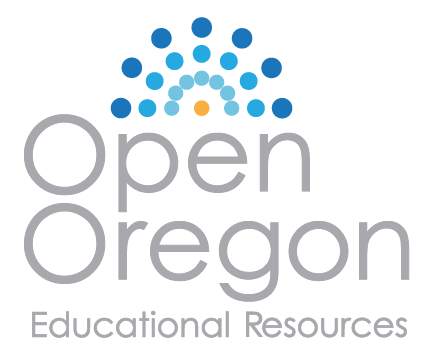 This section builds on that by providing an overview of research tools that can be used to better understand writing-in-context. Some of these tools–like an interview–may seem more familiar to you than others (such as genre analysis). At the same time, an activity you probably engage in every day–observation–achieves importance when done in the context of research and analysis. There is no one right way to “do” writing research. Choosing the right tools depends on what it is you hope to learn. As you study a genre, whether it is a resume, a report, a procedural, or a complaint letter, think creatively about which of the following methods might help you learn more about it. If genres are the key object of study for writing researchers, then genre analysis is the key tool for studying those objects–for unlocking their meaning. While it is true that we can learn a great deal about genres by observing people using them and even asking their users about them (which I detail in the next section), there is often important meaning that goes unnoticed by the producers and users of a genre. This meaning is what writing researchers try to access by studying the genres themselves. To put it another way, genres often have embedded in them a kind of code or shorthand that can reveal important information about the context in which they are used. As someone learning to write in that context, such information can help you to advance in your writing skills more quickly. So how do writing researchers do this analysis? In short, genre analysis involves picking apart and noting the various features of a particular text in order to figure out what they mean (i.e., why they are significant) for the people who use that genre. In that sense, writing researchers act as detectives, revealing clues in order to then piece them all together and generate a cohesive story about what those clues mean. It probably will not surprise you to know that, once again, curiosity plays an important role in conducting genre analysis. While it can be tempting when looking at a text to think there is not much to say about it (this is especially true when you take something as everyday as your grocery list or the menu at a coffee shop), when we begin to ask questions, the complexity of a text (and the genre it represents) is pretty quickly revealed. A precursor to genre analysis is what researchers call “document collection.” While it is true that the more samples of a genre you find the more reliable and extensive your analysis can and will be, analyzing even one text can reveal a great deal. So, if genre analysis sounds kind of overwhelming or challenging, start by looking at a single sample text rather than many. Who and what is referenced in the document? What information is included in the document? How much? What is the rhetorical purpose of the document? How is information organized, from beginning to end? In other words, what appears where? What kinds of sentences are used (questions, statements, commands, etc.)? What do you notice about the kind of language that is used? How would you describe the tone of the writing? How does the text use rhetorical appeals (ethos, pathos, logos)? Are section headings used in the document? Does the document include text only, or text and images? What is the layout like? What font size and style is used? How would you describe the “look” of the document? Figure 1 provides a sample police incident report and is followed by some notes you would be likely to make based on the suggested questions above. Alternate formats: Word version of incident report; PDF version of incident report. After you have answered these questions, it is time to start looking for patterns and connections that will help you draw conclusions about what these features mean. Doing so involves a kind of creative thinking that is best done by someone who has been involved in studying or practicing the profession under investigation. Generally speaking, it is best to give some consideration to how the features of a particular genre might be connected to goals, objectives, and values of a particular position, organization, and/or context, since it is that context that produced the need for that genre in the first place. 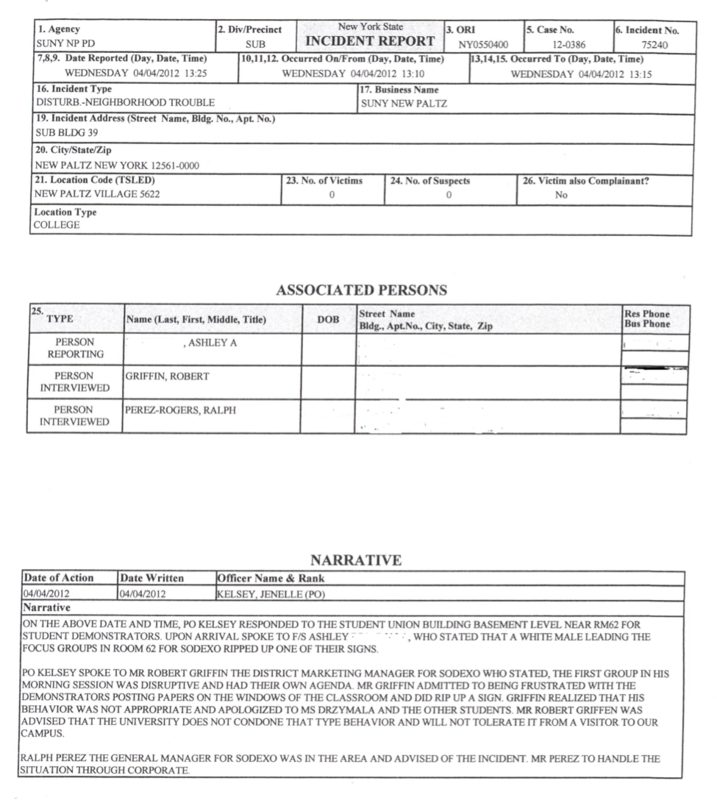 The content, form, and presentation of the police incident report form work together to present a verifiable, objective account. Used internally, the design of the form helps to create uniformity by directing the officer to include the information that is likely to prove most salient for police purposes and for easy retrieval should future incidents occur. This streamlined approach to documentation keeps the focus on material and factual evidence, which clearly relates to the fact that this is a document that may be used in a legal context. Generally speaking, a document that pays little attention to design, but has a great deal of detailed content, might derive from a situation where people place heavy emphasis on the development of ideas but don’t necessarily need to act on those ideas; on the other hand, if a document makes heavy use of section headings in order to direct the reader more carefully, it might suggest a need for greater efficiency of time and/or a number of readers with different background knowledge. Of course, there are genres that will do both: include a great number of complex ideas, neatly organized into easily accessible sections. No matter what you find, there is an interpretation to be discovered and explained with evidence from the text itself. The connecting of evidence to interpretation/conclusion is genre analysis. Interviewing is something that happens informally all the time when we query colleagues or supervisors about how to write in a new genre. 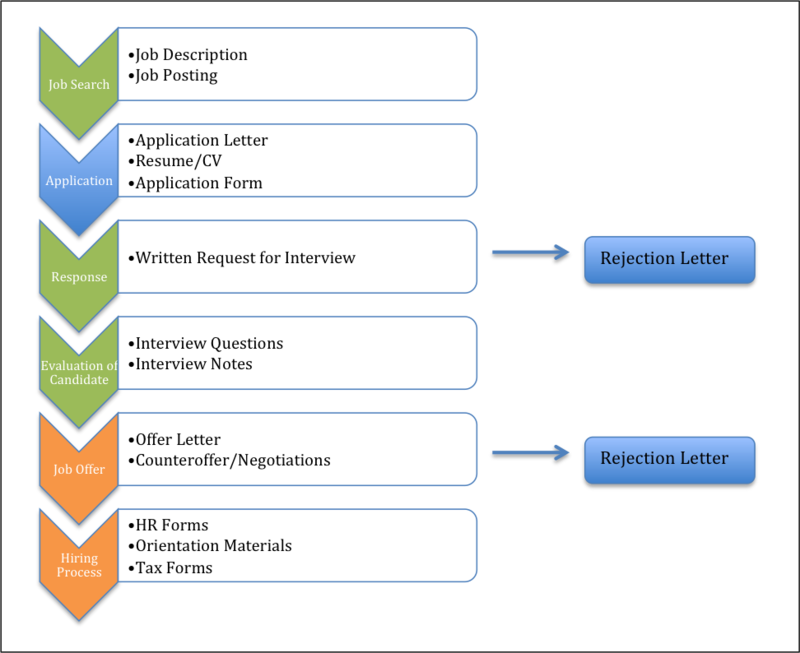 But a formal interview is a particular kind of research method that takes a bit of practice and can be quite difficult if you have never done it before. With a question we ask of a colleague, we usually have something very specific we want to know, but as a research method, interviews are usually used in order to answer a research question–and it is that distinction that you need to keep in mind. A good research question, as you may have already learned in other college-level classes, does not have an easy answer. In fact, it usually does not have a single answer either; instead, it is a question that requires interpretation and that might be answered differently depending on who you ask. That said, it is answerable, meaning that given the right collection of evidence, you would be able to craft a response of some kind. In writing research, the interview is one way to collect just such evidence, since talking to someone about how, when, and why they use writing in their profession can provide all kinds of insight that you might miss if you were to analyze a text all by itself. Typically, these kinds of questions (of the “how,” “when,” and “why” variety) help writing researchers to understand the particular importance of writing to a specific profession, industry, organization, or even economy. It is not uncommon for people in workplace settings not to realize just how much writing is a part of their everyday work practices. In the course of being asked questions, though, they often reveal the way that writing helps them accomplish their jobs successfully and make sure the company or organization runs effectively and achieves its goals. This is true whether you are interviewing a doctor, a firefighter, a restaurant manager, an electrician, a politician, a general contractor, or a computer specialist. Practice good manners when scheduling the interview. This is an opportunity to practice being professional in your communication: everything you know about audience analysis should come into play as you request someone’s time and input. Be sure to practice your interview questions ahead of time. Questions that seem straightforward to you might not be clear to someone else; alternatively, they might clearly call for a different kind of answer than what you anticipated. The best way to know is to practice them on someone who is not your intended interviewee. Then, revise accordingly. Request permission to record the interview. You will be glad to have a record to return to if your interviewee says yes. Whether or not you record the interview, though, be sure to take notes in the interview (this is something you can and should practice in your practice interview as well). Recording devices can fail; writing during the interview can also help you to focus on what your interviewee is saying and to think of new, sometimes clarifying questions, as the interview proceeds. Is the workplace open to the public, or does it require secure entry? Do people work in offices or cubicles? Or maybe there is no individual work space at all? How many meeting rooms are there? How big are they? Are people milling around, or are they mostly on computers? How is the workplace decorated? The answers to these questions can lead to new insight regarding how genres are used and produced and help develop new questions for you to consider. Furthermore, observation also helps with imagining texts in use, which is so crucial to an effective analysis of your audience. A Genre Ecology Map, or GEM, is a visual representation of genres in action, interacting with one another. Let’s consider an earlier example: the job description. We could explain, using words, that the job description leads to job applications, which (often) lead to interviews and background checks, the hiring of an individual and all the associated paperwork, as well as training materials. But if we wanted to represent that visually, it would look something like Figure 2. Alternate formats: Word version of Job Application GEM; PDF version of Job Application GEM. All of a sudden, with a visual illustration, we have a slightly different understanding of the complexity involved in the production and circulation of different kinds of writing. 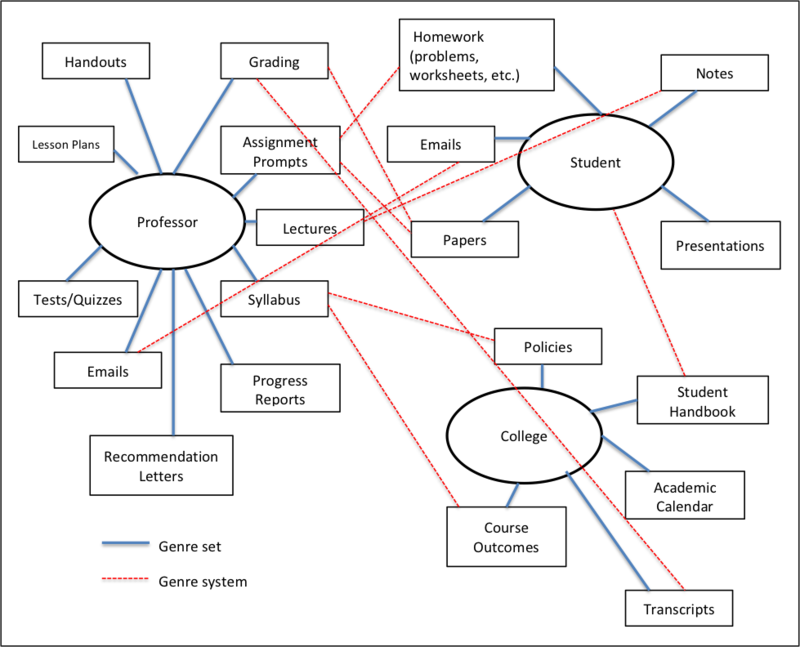 Figure 3 provides another example, one that captures the intersection of different writers, positions, and stakeholders (put another way: the intersection of different genre sets in the college classroom). Alternate formats: Word version of Classroom GEM; PDF version of Classroom GEM. Particularly if you are a visual learner, maps like those above can help you to “see” genres in a way you might not otherwise and to reinforce what I have noted in sections above about how writing is not static but actually performs “actions” in various workplace settings.